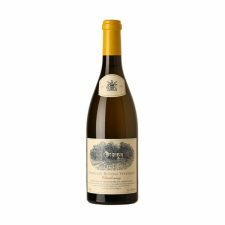 As the grape of white Burgundy, it produces a variety of flavours and styles according to where it’s grown and how it’s made. 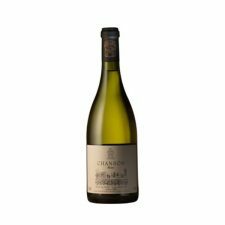 From minerally, unoaked Chablis to the grand and complex, nutty dry whites of Meursault, Chassagne and Puligny-Montrachet in the Côte de Beaune and the riper wines of Pouilly-Fuissé further south. 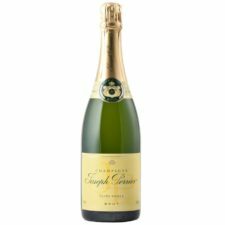 Along with Pinot Noir, it is also the major grape variety in Champagne. 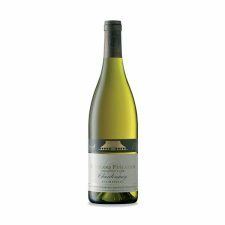 Chardonnay’s versatility allows it to thrive throughout Europe and the New World. 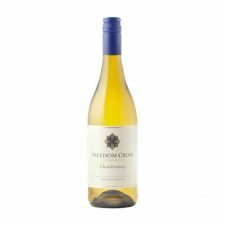 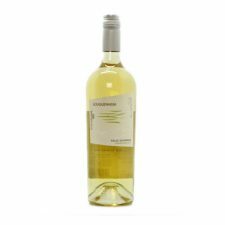 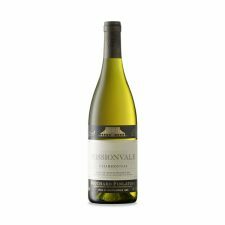 There are brilliant, opulently and exotically flavoured whites in California, Australia and New Zealand. 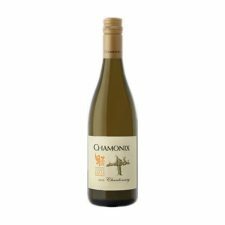 Winemakers are also lavishing the grape’s success in Chile and South Africa.